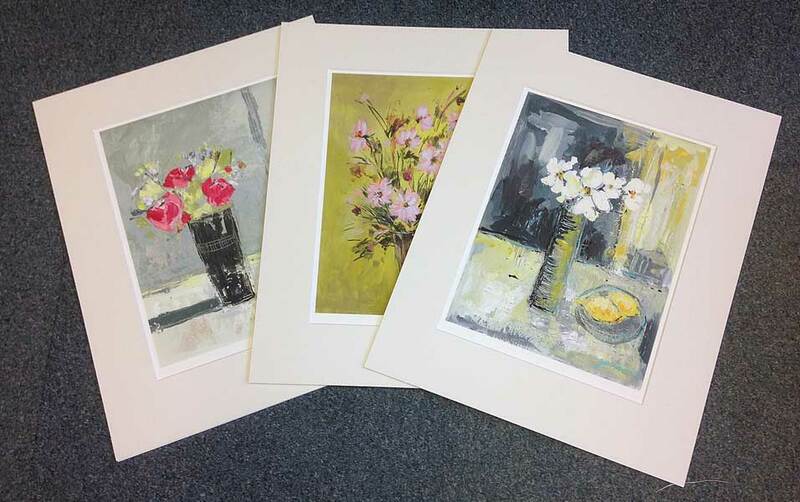 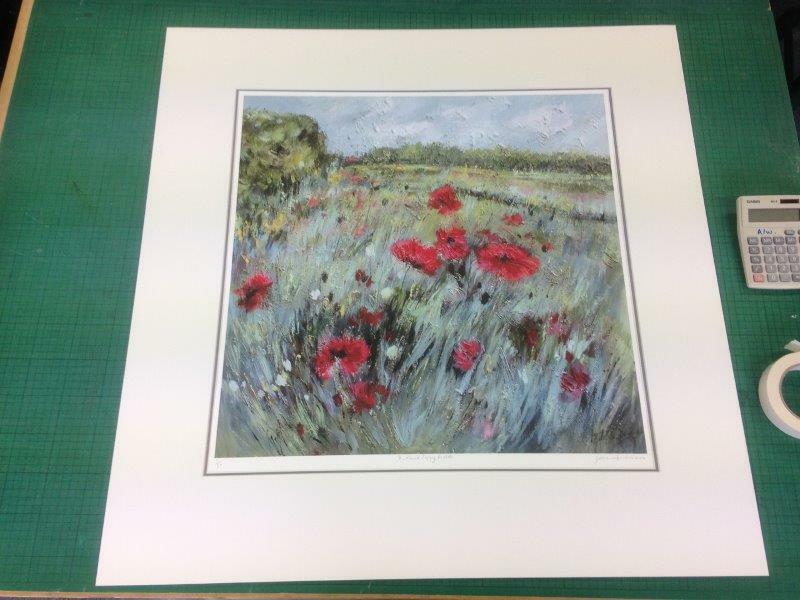 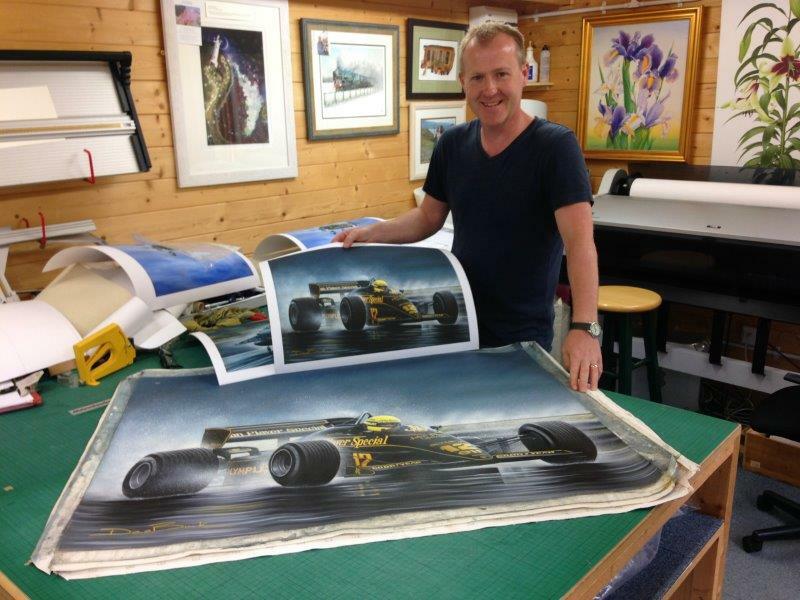 At Artworks we produce very high-quality Giclée prints for artists and celebrities both locally and worldwide. 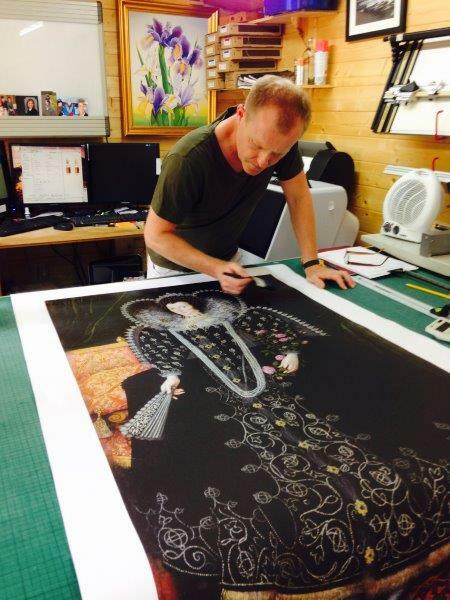 Every effort is made to match the original detail and colour as accurately as possible. 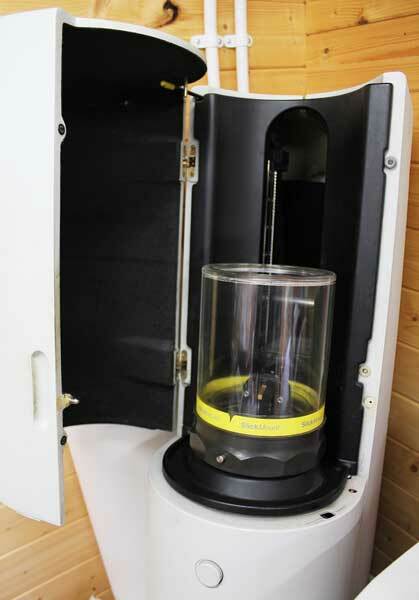 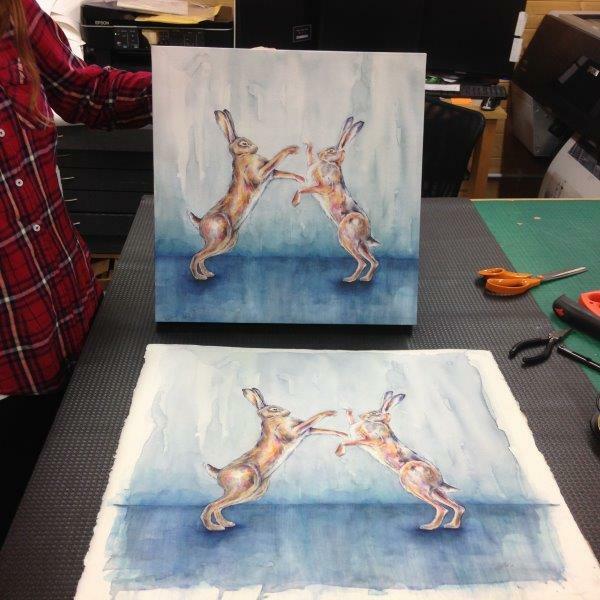 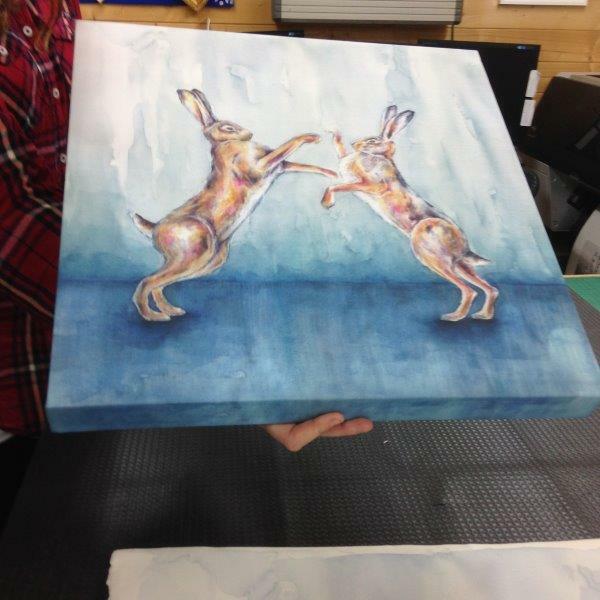 Your artwork will be scanned on our 36" wide, high resolution scanner or photographed digitally in the studio. 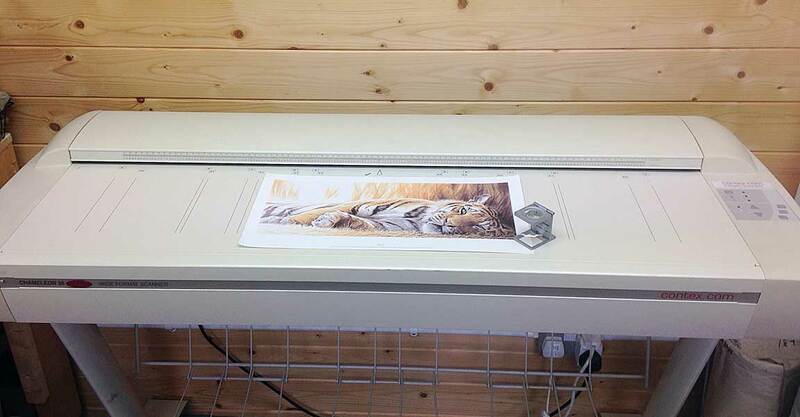 Both profiled to one of our Epson eight colour large format printers. 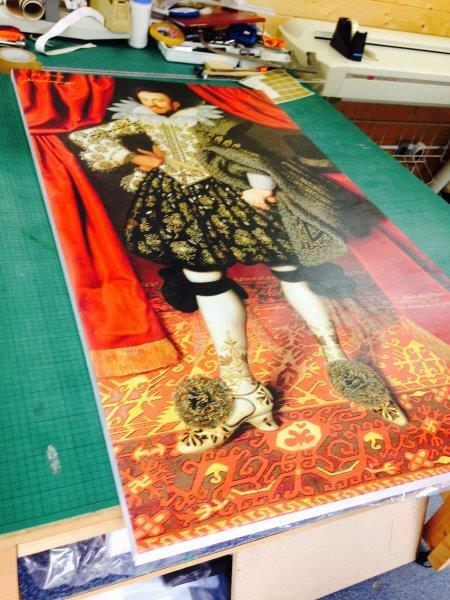 We only use Epson Ultra chrome pigmented inks for longevity. 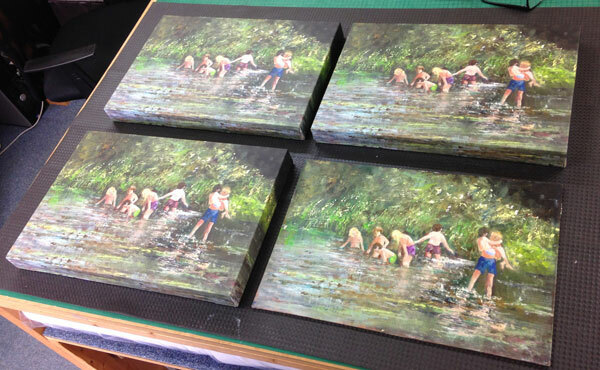 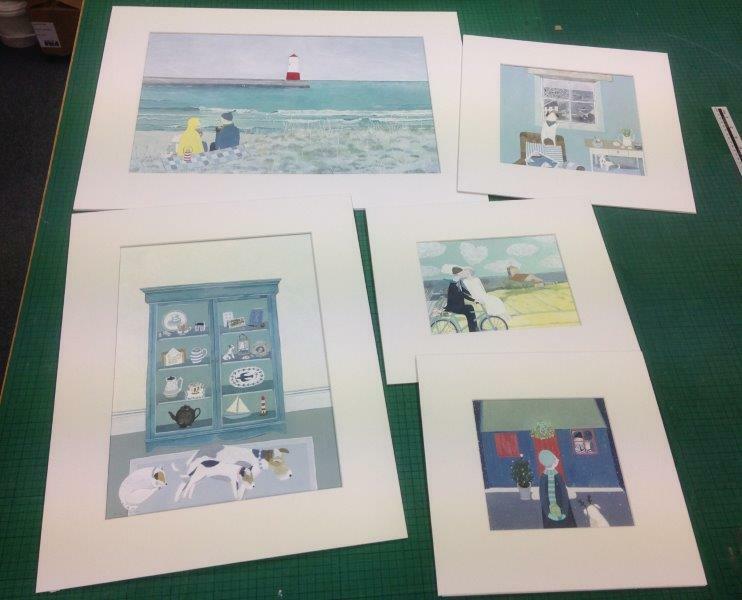 Artworks keeps all images on its data base for future usage so can offer cost effective short run printing on demand. 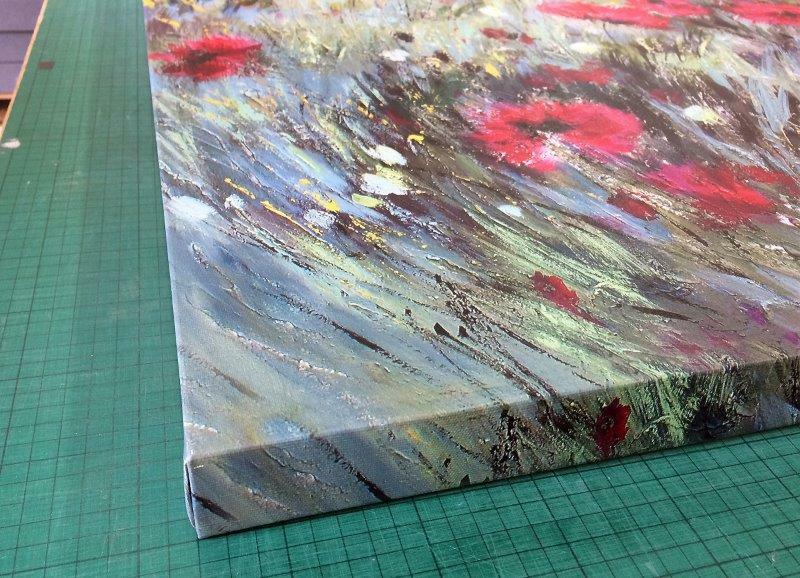 Standard Gloss, Silk and Matt papers available too. 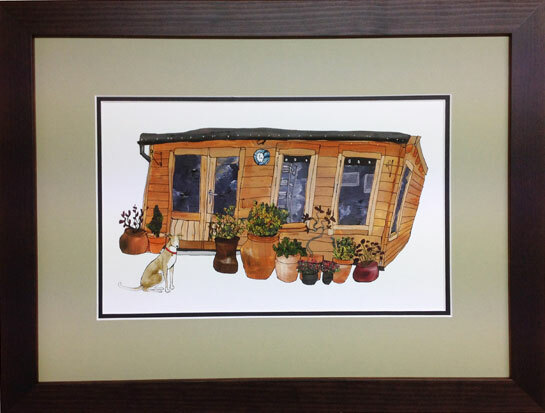 Fantastic either for artists or as gifts. 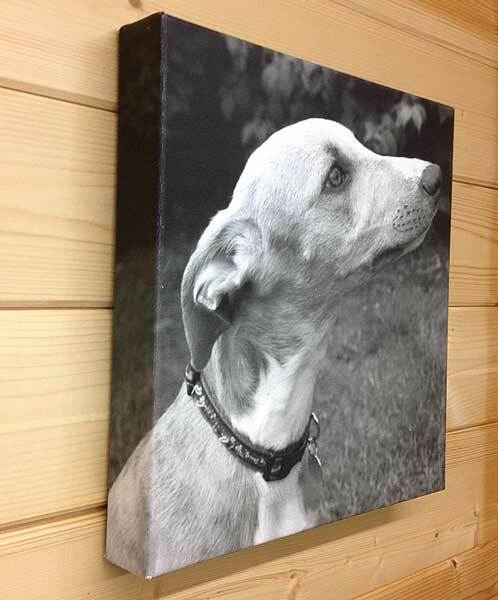 Modern and stylish looking. 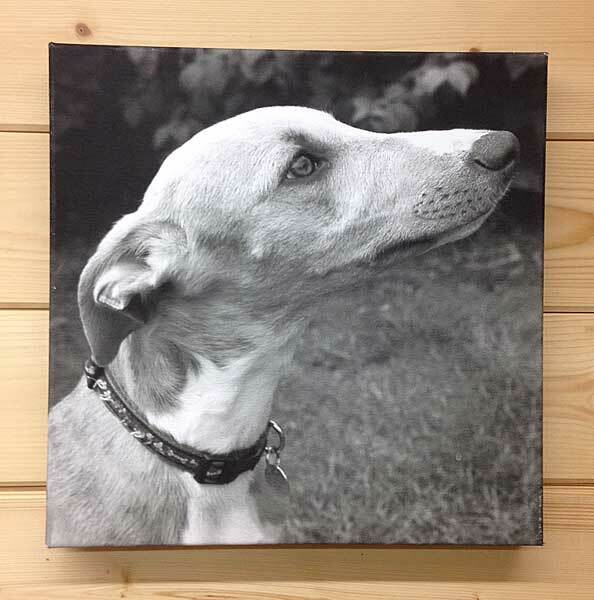 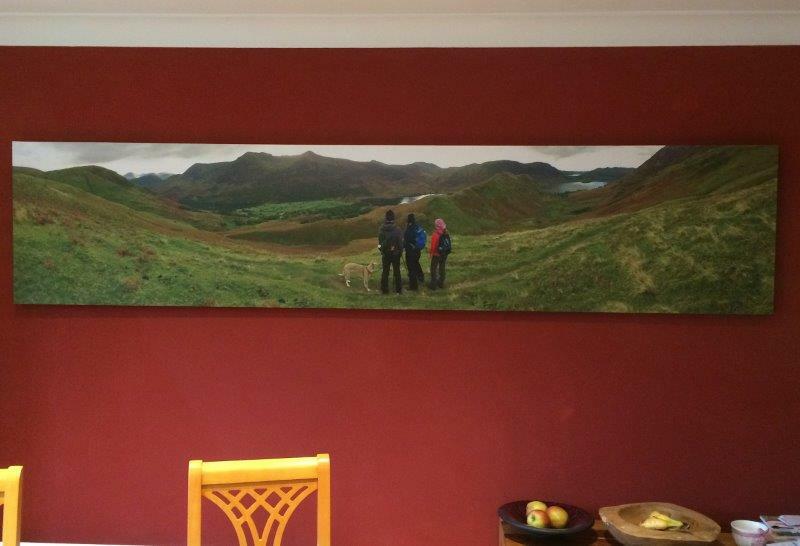 Your digital image can be taken from your camera, printed onto real canvas and stretched over a 45mm deep stretcher frame. 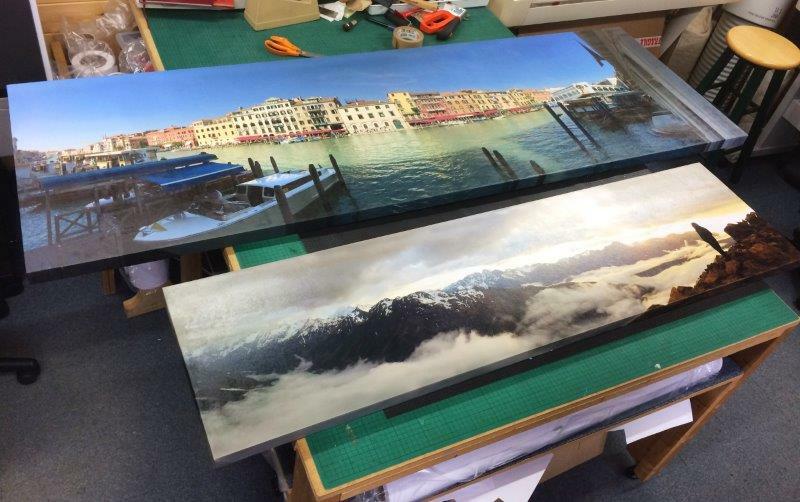 UV varnish coating is available. 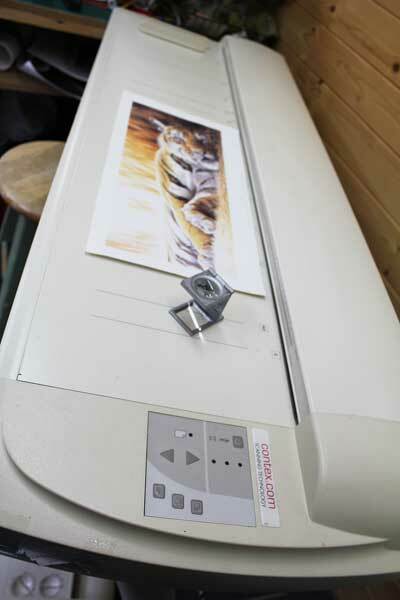 An important element of Giclée printing is image capture. 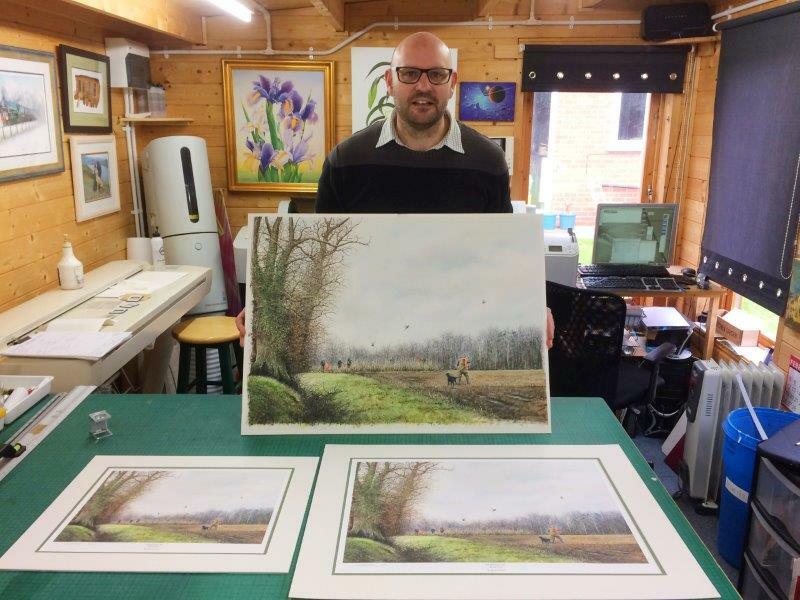 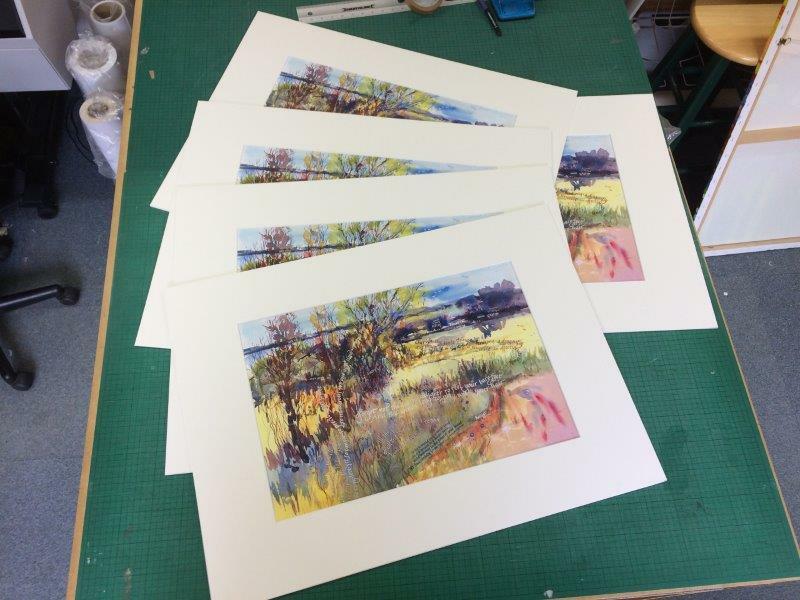 The best way to get near perfect reproduction is to scan the original – that's why Artworks have installed a 36 inch wide scanner which is profiled to our eight colour Giclée printers. 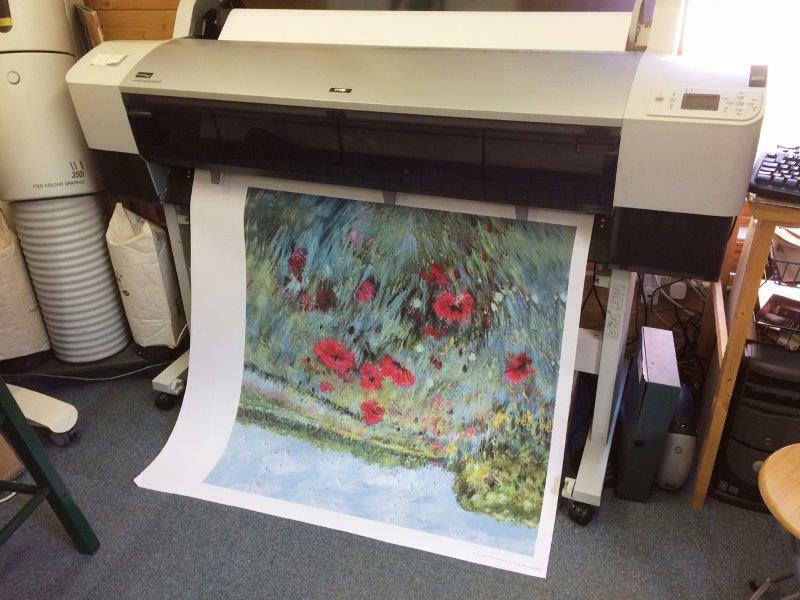 Epson 9800 & new 7890 models. 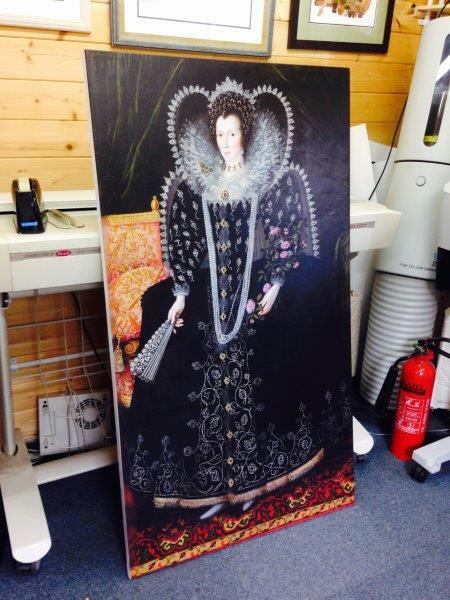 Using a classic Iteck 350i vertical drum scanner offering the best detail possible for enlargements of old colour transparencies or slides. 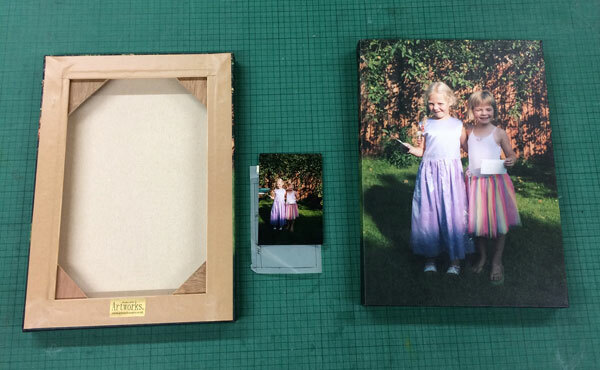 Mainly of interest to publishers with a back catalogue of images to digitise. 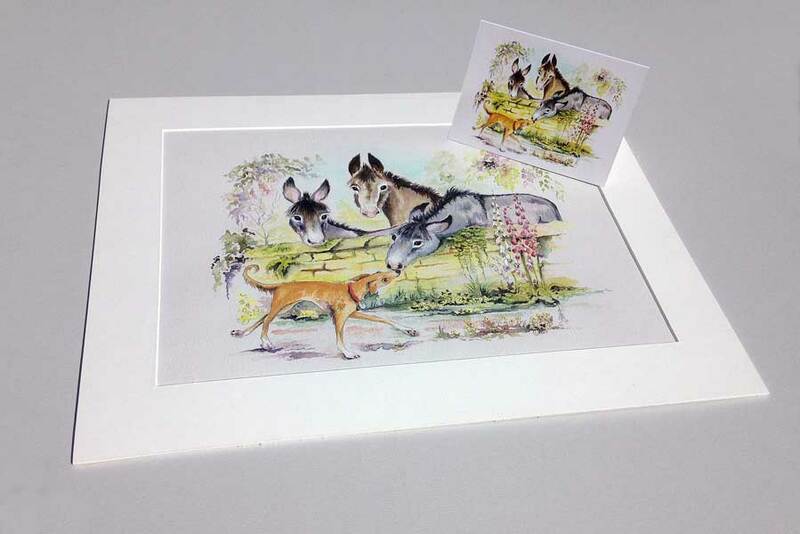 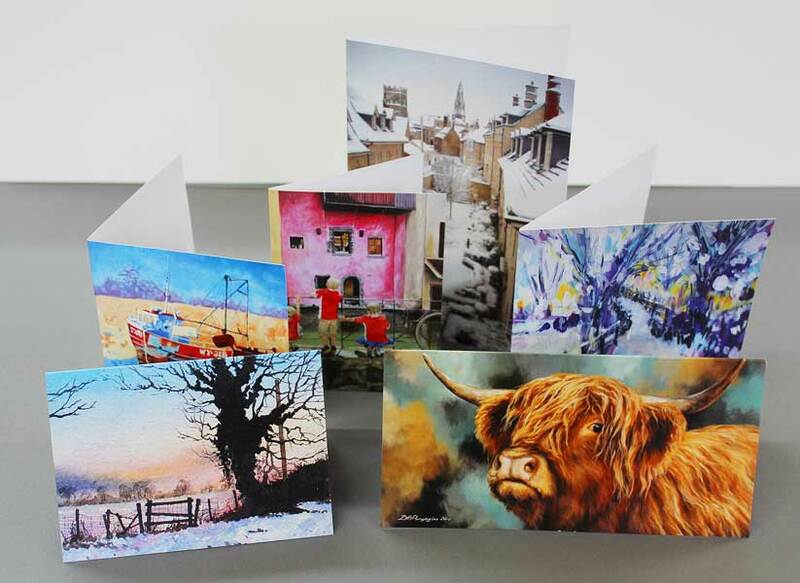 Artworks card printing service is designed for Artists wanting their piece of art reproduced accurately onto greetings cards. 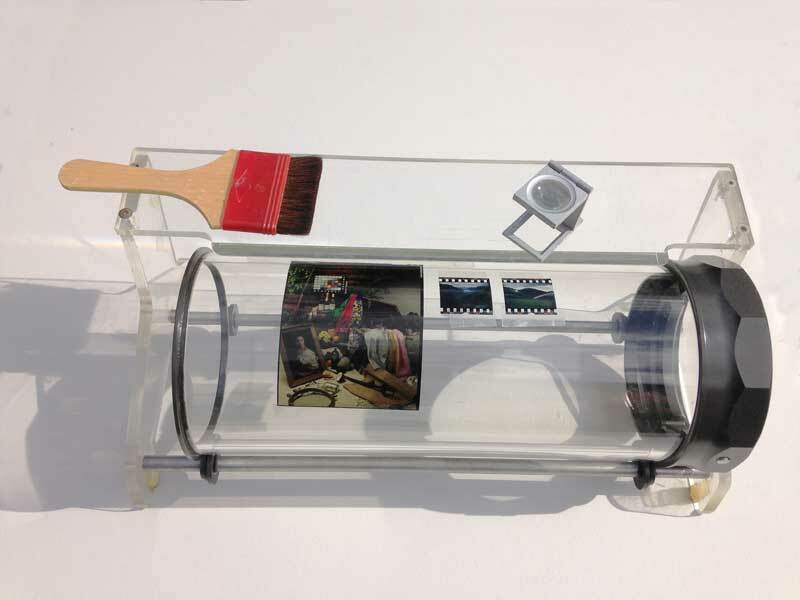 Artists can choose to have their contact details printed on reverse. 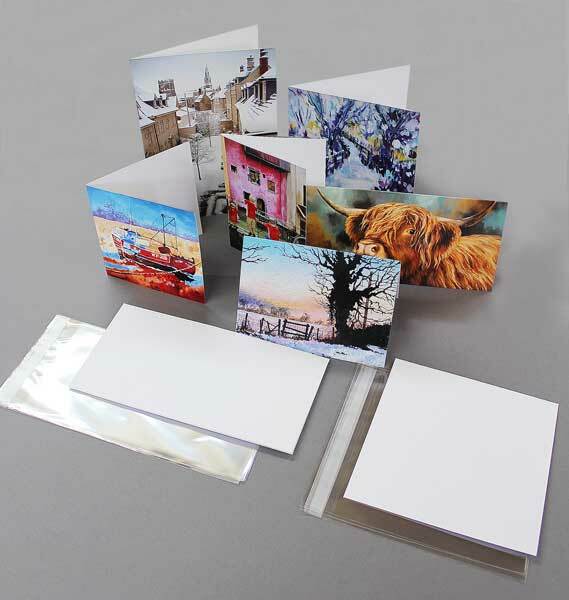 This has proved effective in helping to encourage sales and commissions. 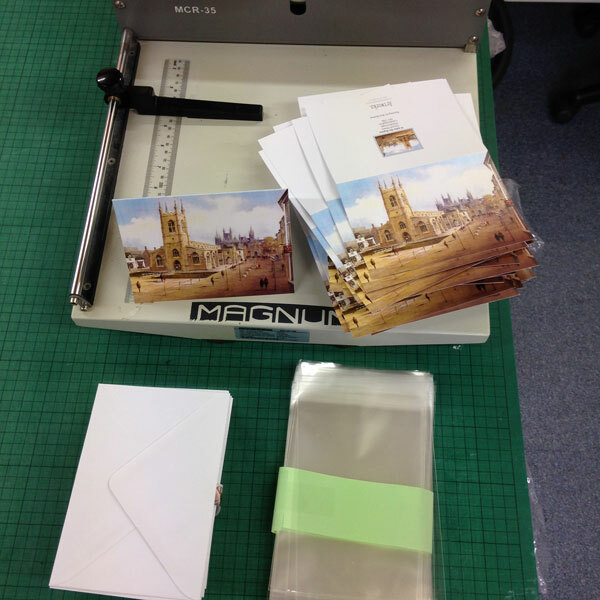 The cards are proofed out for checking and once printed are supplied with quality white envelopes and self sealing cello bags for a professional finish. 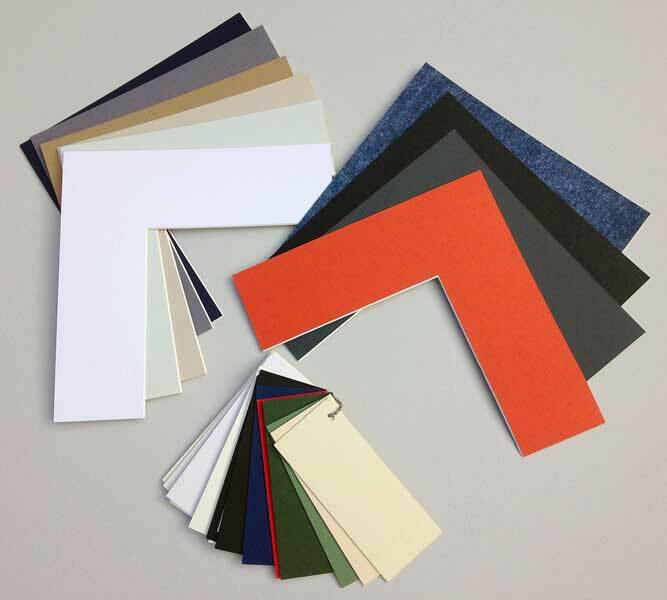 A sample card for each customer is then kept on file to ensure accuracy of colour for future repeat orders. 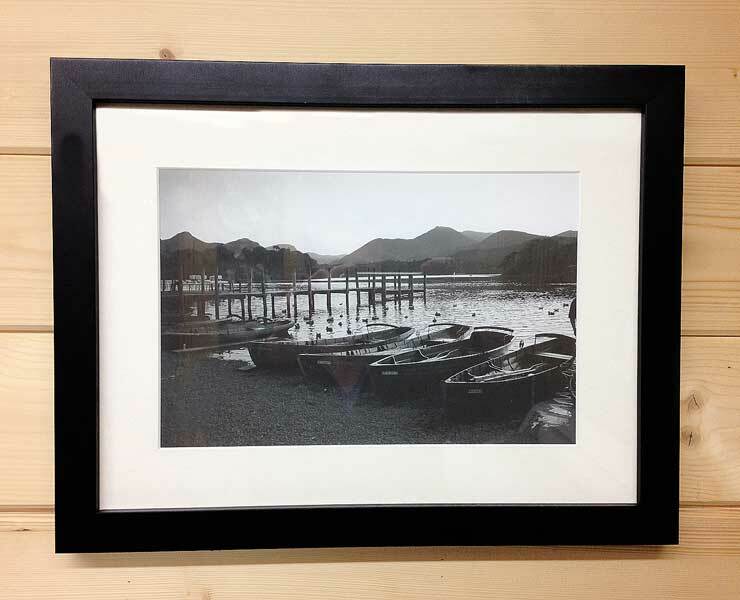 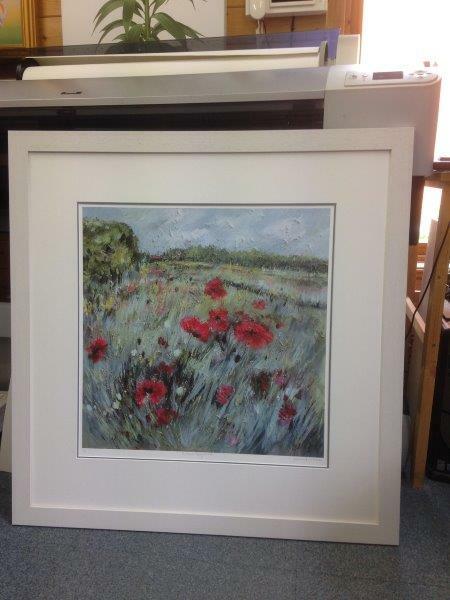 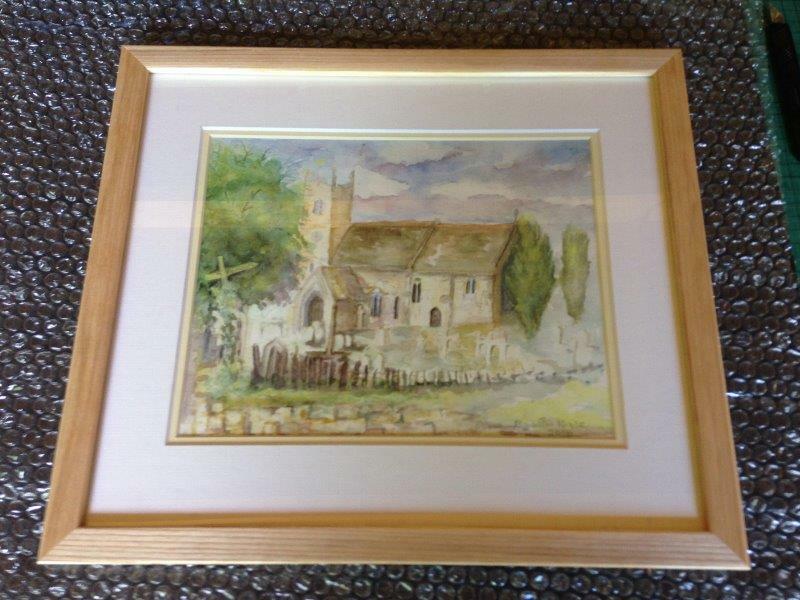 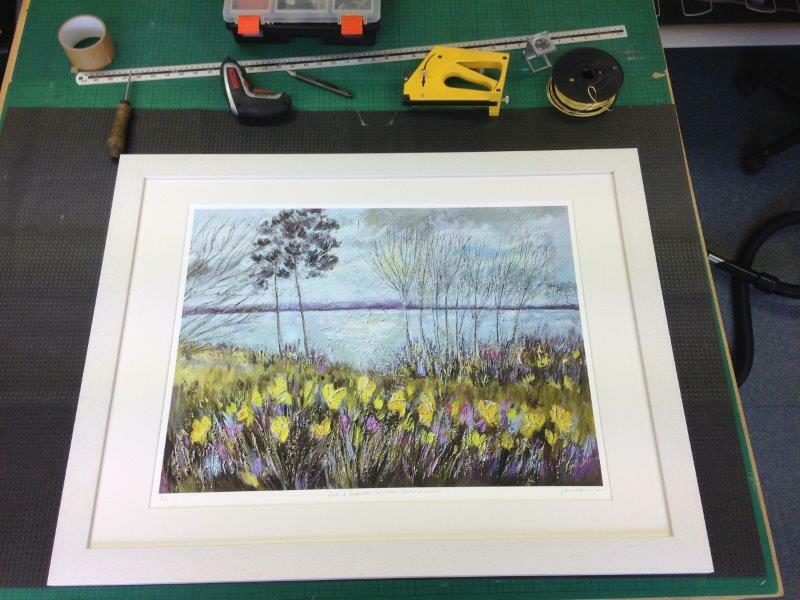 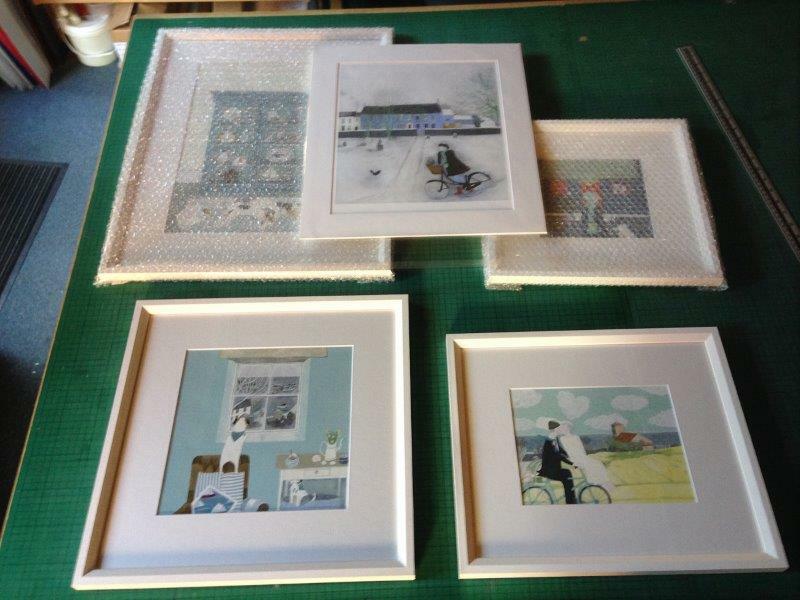 Not only can we print your artwork we can even frame it too. 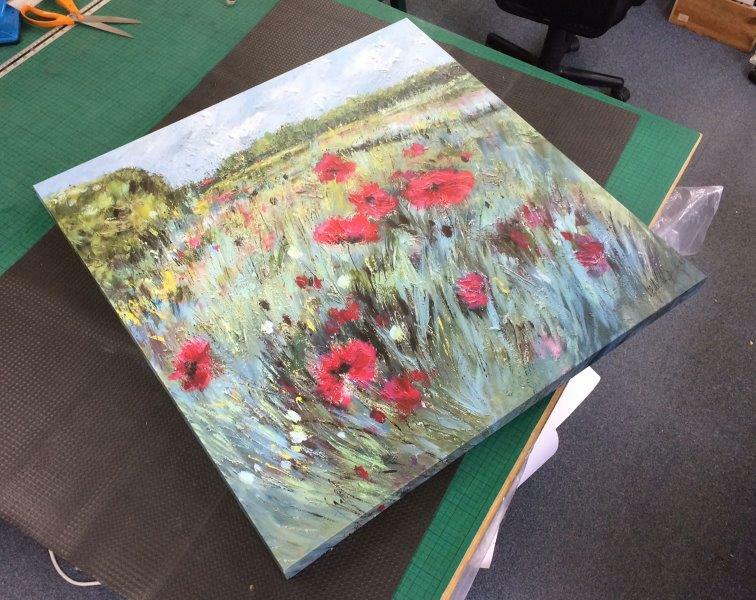 This service proves very popular with artists as their work is produced under one roof. 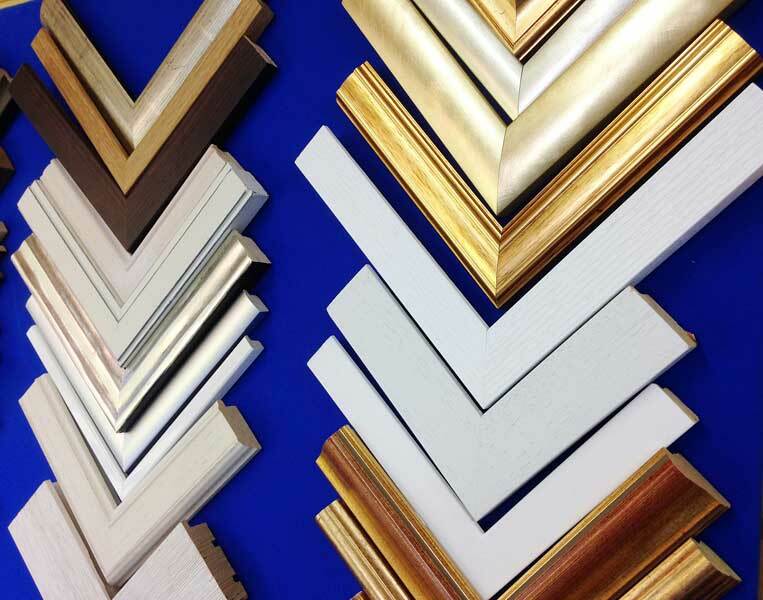 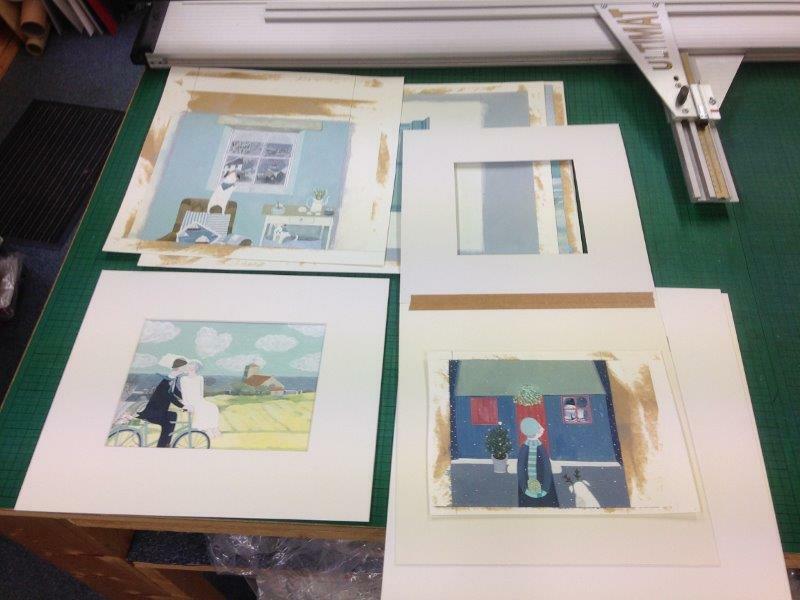 Artworks offer an extensive range of mount board colours and mouldings to choose from complimenting your work. 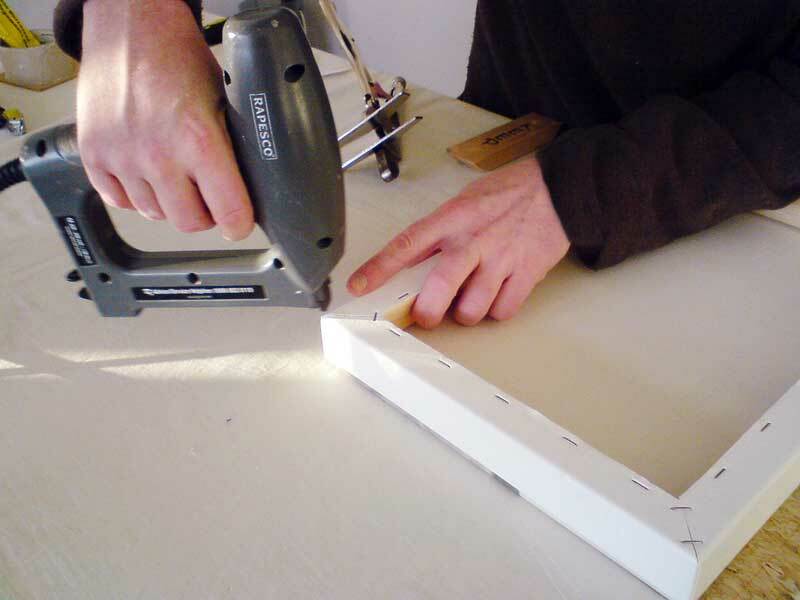 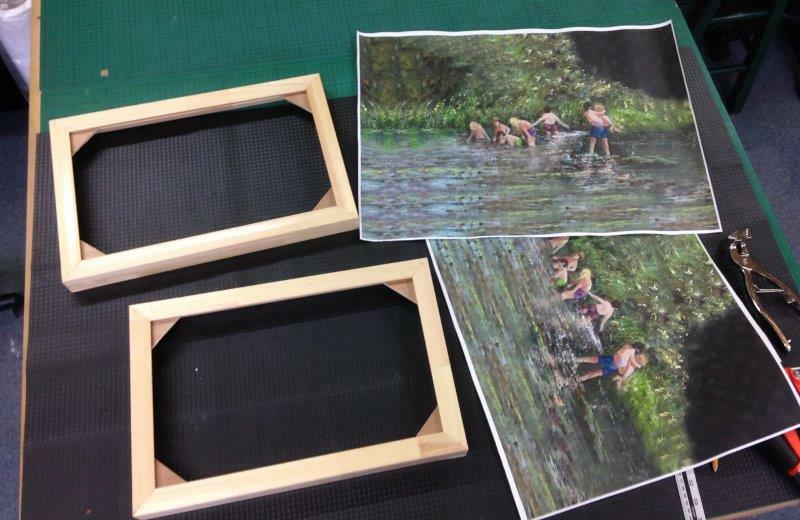 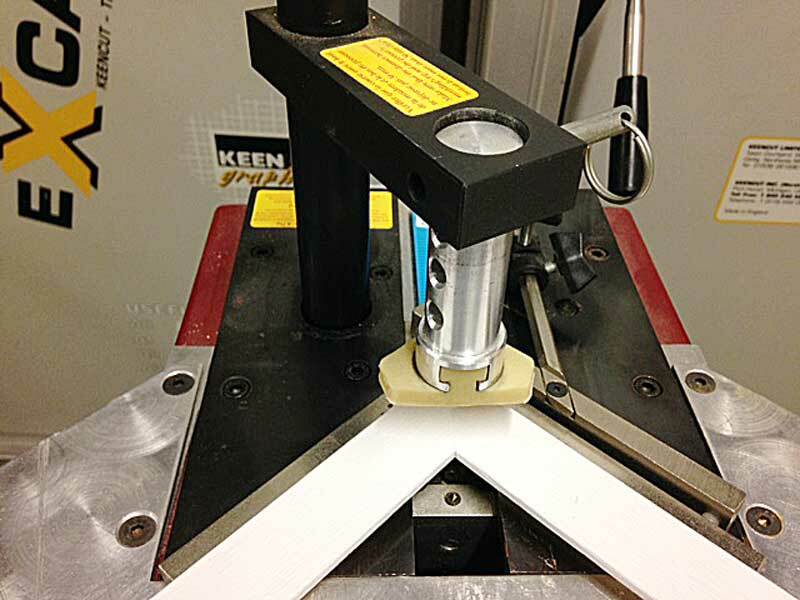 Artworks only use the best materials and precision cutting machinery available to achieve the best quality result. 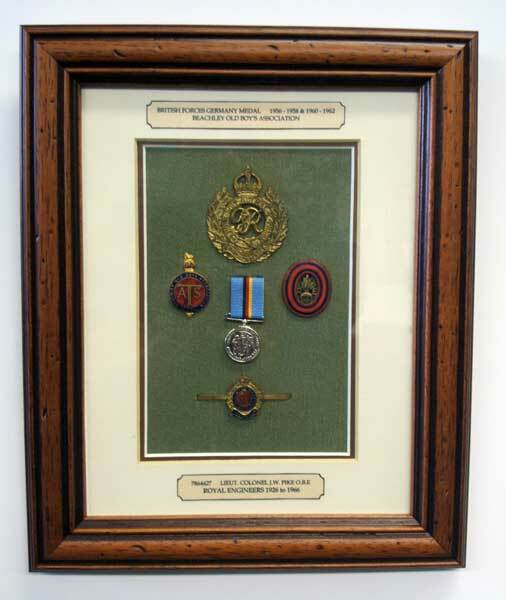 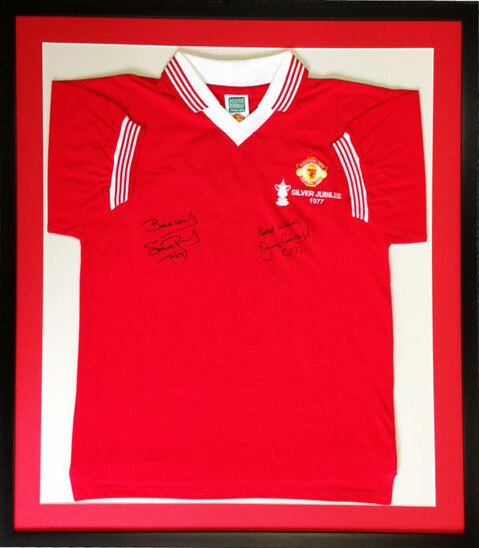 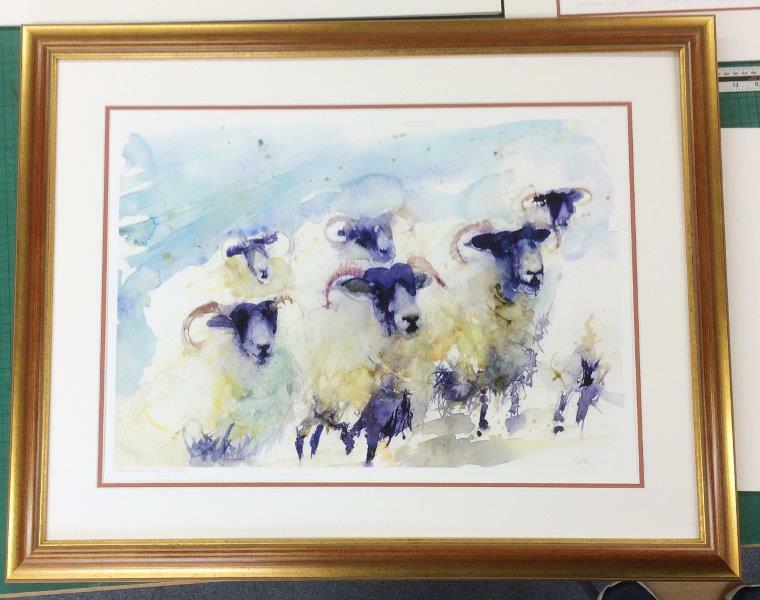 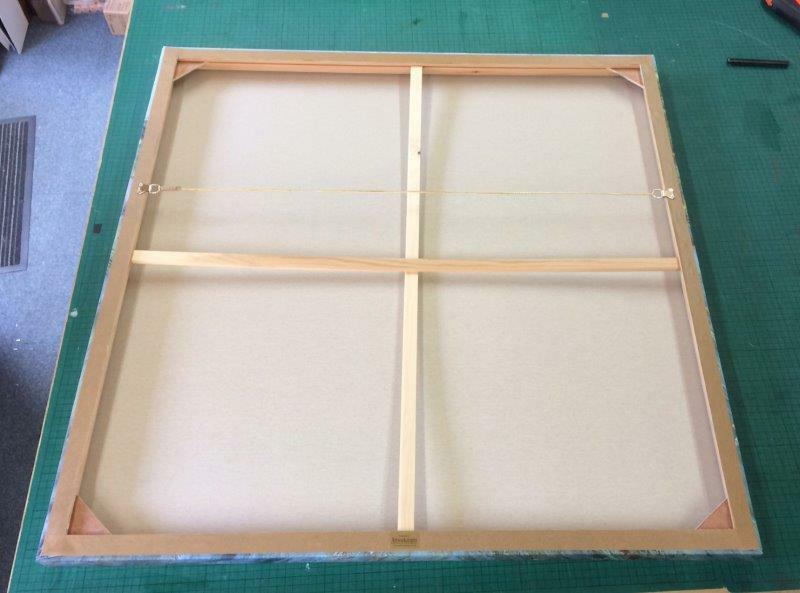 We frame most things from original artwork prints, memorabilia to Rugby/Football shirts. 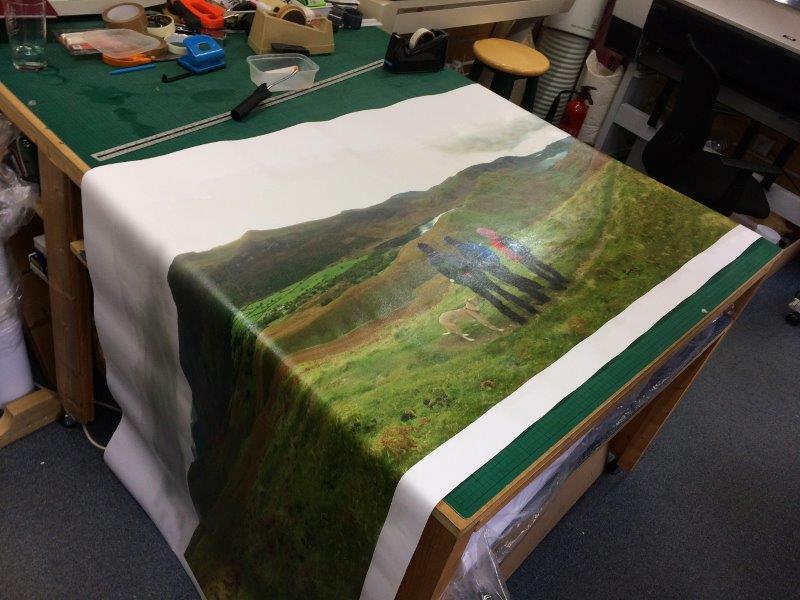 We can take your favourite image from your digital camera and enlarge it to any size before printing on fade resistant photo paper. 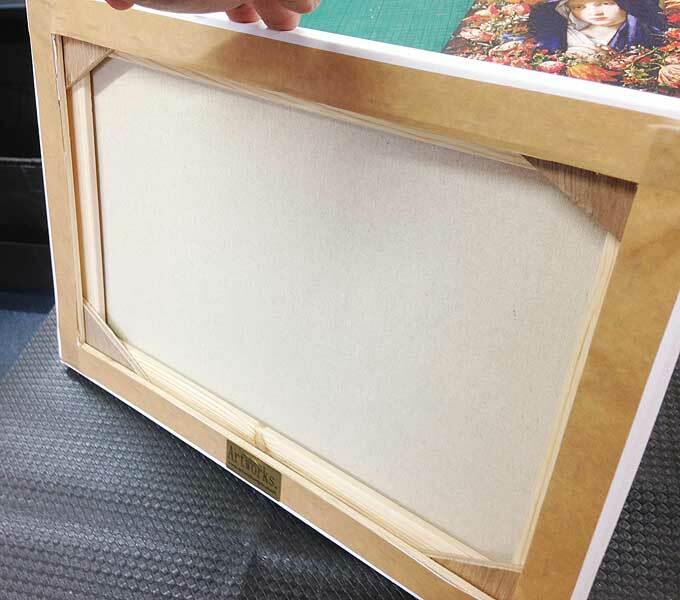 Our in house framing services make it easy to produce a perfect gift.